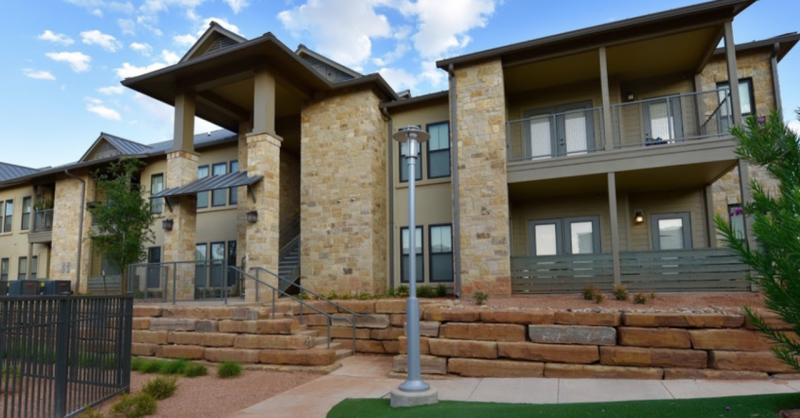 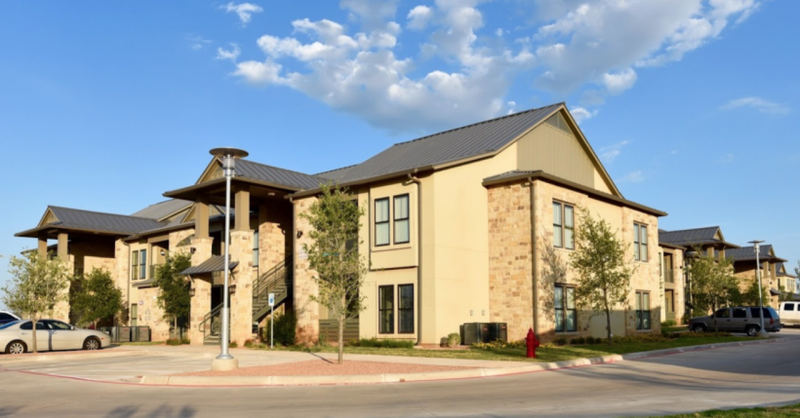 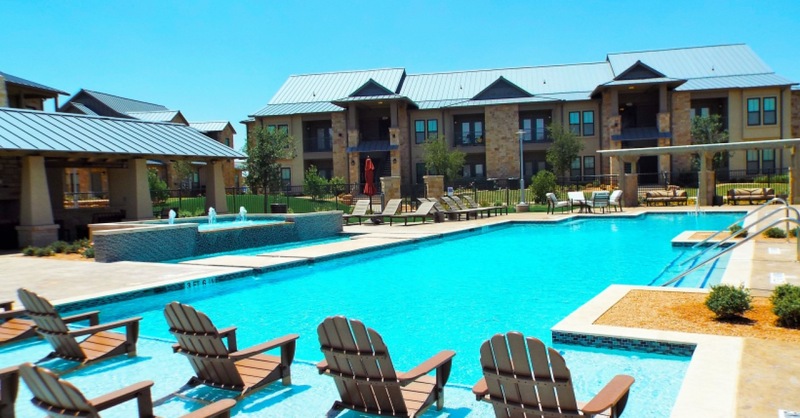 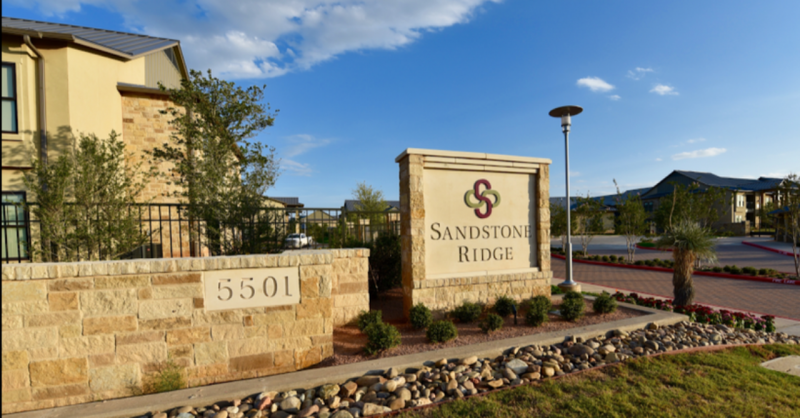 Sandstone Ridge, where the beauty of the Texas outdoors and luxury apartment amenities come together. 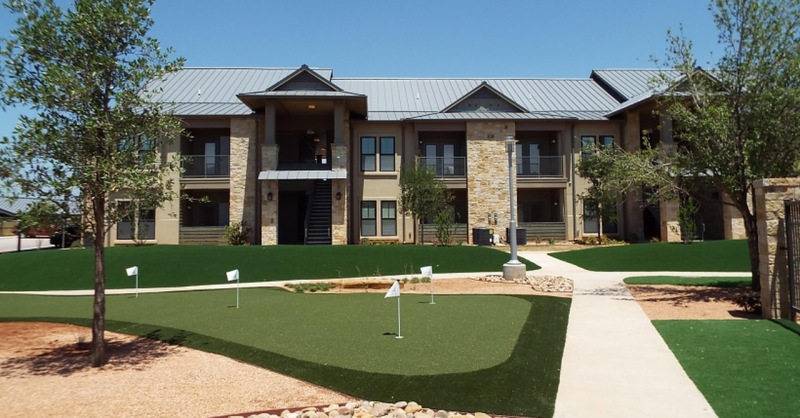 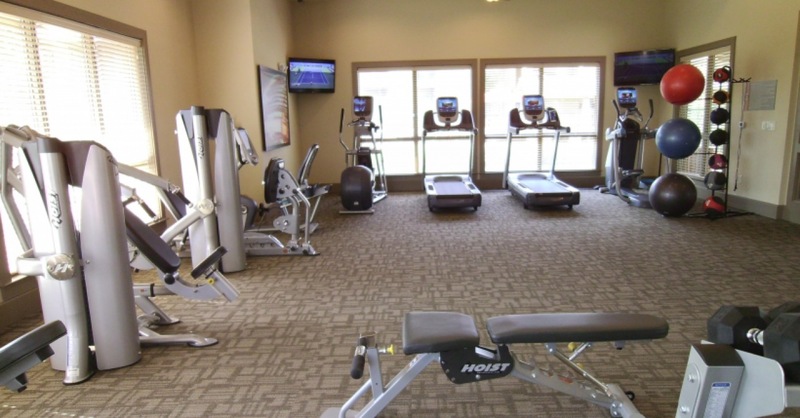 We offer one-bedroom and two-bedroom apartment homes or three-bedroom town homes. 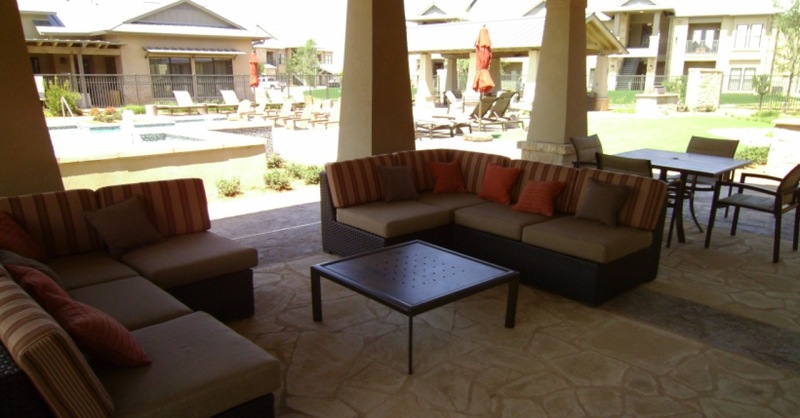 Sandstone Ridge is perfect for every lifestyle.